Nigel Dennis continues to lead very innovative expeditions. His kayaks have benefited from his extensive experience and skills in design. In addition, they have been adapted and modified for expeditions in extreme weather conditions. 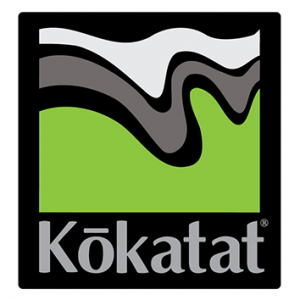 Kokatat has been manufacturing paddling gear in Arcata, California for more than 40 years. At a time when many technical apparel brands were moving manufacturing offshore, Kokatat continued to invest in infrastructure in the United States. Kokatat founder Steve O’Meara was committed to the development of the finest and driest paddling apparel in the world and recognized the need to control and continually evolve the development of our dry wear. In the early days, Kokatat worked closely with W.L. Gore & Associates, makers of GORE-TEX®, to refine the sewing and sealing techniques required for full immersion suits and tops. Kokatat’s hands-on approach to manufacturing continues to set the standard in paddling apparel. Into the water with Kokatat! 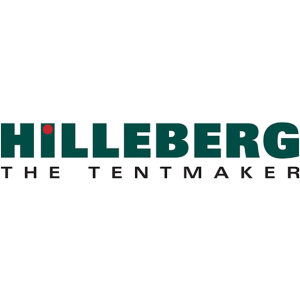 Founded in 1971, Sweden-based Hilleberg the Tentmaker has specialized in building the highest quality all season tents that offer the ideal balance of low weight, extraordinary strength and remarkable comfort. A family-owned company, Hilleberg is known for utilizing only the lightest yet strongest materials available, for double wall construction, and for setting up and inspecting every tent in their own European factory to ensure the ultimate in quality and safety. DB Schenker, global provider in transport and logistics offers integrated solutions for transport either by land, air, sea or rail, tailored for every customer. Reed garments are sold worldwide, providing protection and warmth. Their clothing is well known for its durability and excellence and has been recognised by explorers, instructors, film crews, Olympic teams, ocean swimmers, allergy sufferers, divers and kayakers. Cyfac history is strongly related to a heroic time and to the golden age of cycling…cycling as we love it and in which Cyfac remains a force. Cyfac has developed road, cross, touring bikes and is a distributor of Ortlieb products. Created in 1982, ORTLIEB is a german company specialized in light weight and waterproof bags (bicycle bags, backpacks, travel bags, city bags….) with the emphasis on its knowhow and quality of fabrication. All products are made in Germany, are 100% waterproof and guaranteed 5 years. This non circular plate was developed using bio mechanical science and is an adaptation of the machine to man, it facilitates the passage of dead spots with a better effort sharing throughout the revolution. Because of the geometry of the turn it protects especially the knees and is less harmful to the lower back. It improves endurance and performance as it has already won 3 Tours de France, Olympic games, Hawaï triathlon and many others prestigious races. Searout’ offers clears and specifics reports on your navigation area. Searout’ is the ideal complement to your on board weather forecast. A real follow up, a real contact…providing optimization, security and time saving. 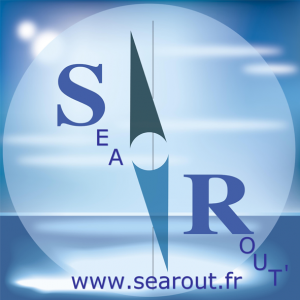 Various services are proposed by Searout’ including a daily weather monitoring or a weather routing. Users : individuals, professionals, skippers, communities, Marine Nationale…. (South Africa, Burkina Faso, Burundi, Lebanon, Madagascar, Mali, Morocco, Mauritania, Mongolia, Niger, Senegal, Tunisia). Assistance focuses on three area: health, education and socio-economic integration and primarily target the most vulnerable (women, children, refugees, handicapped persons). Pacific Action kayak sails and canoe sails were developed in New Zealand and Australia by paddling enthusiasts. Over two decades of development, our sails have established a formidable reputation with expeditions and adventure racing world-wide, are great for touring, and a breeze to use. 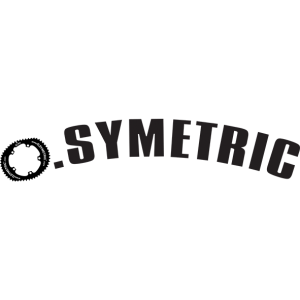 Webdesign agency, Internet and e-business website development, graphic design (logo, catalogue, magazine, adverts), CDRom multimedia, panoramic virtual tours, e-mailing service provider, consultant for Internet marketing and communication.